Black metal is one of the deepest and darkest forms of heavy metal. 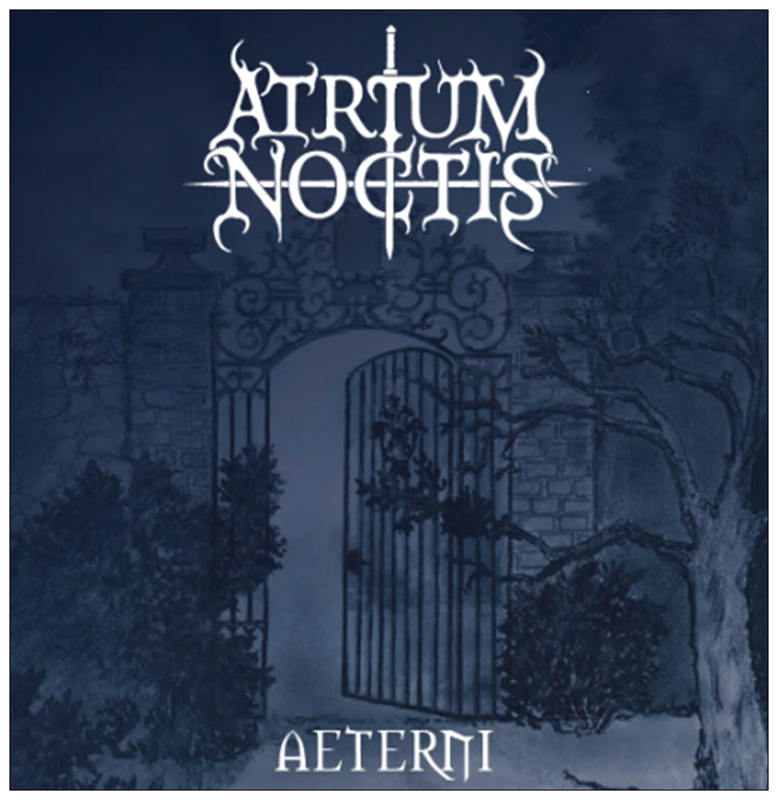 While often written off as being too extreme, the style is highly noted by its fans for its blend of hauntingly beautiful melodies and snarling metal, and you’ll find just that with Atrium Noctis. Hailing from Cologne, Germany, Atrium Noctis formed in 2002 by Hydra Gorgonia (keyboards), Orpheus (Bass), Scathar (lead guitar), Wolfgang Meierhoff (rhythm guitar) and Fugger (drums) as a music project for a independent film. However, at the completion of the film score, the group decided to stay together as a band and Atrium Noctis was officially born. After two years of developing their style, the band released their debut full length album, Blackwards, in 2004. Due to the vacant lead vocal position, the band brought on Ömer Hamzaoglu (AsEyem, Contrary) as a session vocalist for the album. The album would be supported by a video for the track ‘Silencio’ – the track would chart number one at FFM Radio for two weeks. Following the release of their debut album, Atrium Noctis recruited Christian Schmitz as their full time lead vocalist, but he was ultimately replaced by Chim. The following year, the band would release a live DVD featuring five tracks from their then upcoming second album, The Eyes of Medusa. Both the DVD and the album saw the band’s lineup change with Orpheus being replaced by Kalschnikow on bass. Fast forward five years, the band had saw its lineup change again with Sturm coming and going between 2006 and 2009 as a guitarist, Chim being replaced on vocals by Hein and Hein by Damian. 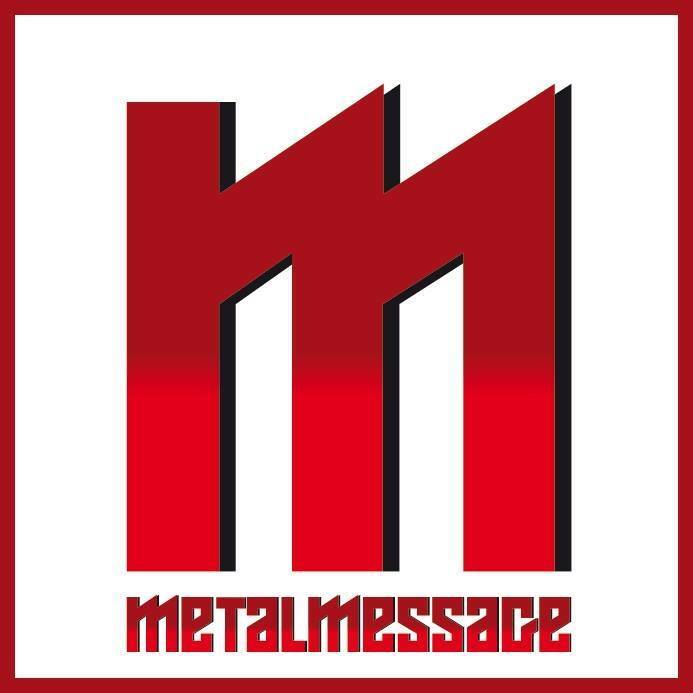 Ultimately, the band would release their third album, Home, with Orpheus back on bass, Damien on vocals, and longstanding members, Fugger and Hydra Gorgonia never vacating their respective positions. However, everything would change the following year. 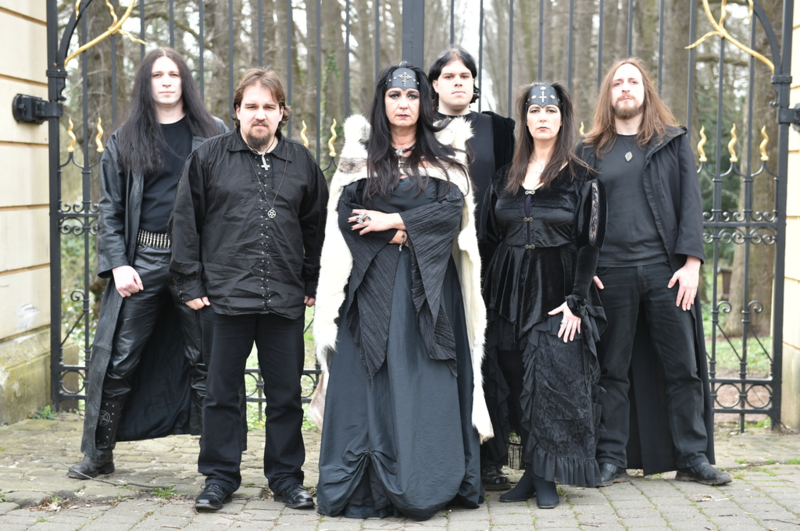 Going strong since 2014, Atrium Noctis currently stands with Kalliope (vocals), Rhadamanthys (guitar), Thyratus (guitar), Sturm (guitar), Hydra Gorgonia (keyboards) and Hein (vocals. ).Their most recent addition being Nemrod (drums) in early 2017. And though it’s been almost seven years since the band last released an album, Gorgonia promises that will change soon. “There is a new album coming out the next weeks. The music is inspired from the 9th symphony of Antonin Dvorak and other classical composers, soundtracks and music for games like Gothic 2,” she says. In support of the new album, the band plans to hit the road next year, but in the meantime, they will focus on playing gigs around Cologne. And like any black metal show, go into their show expecting intense gothic imagery and darkness. With a new album on the way, a new video is almost always to follow, and this is certainly the case with Atrium Noctis. 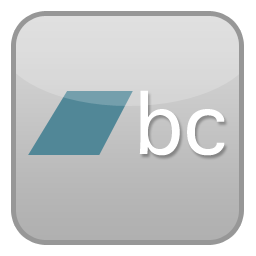 The band promises a new professional video to be released in 2017. For the time being, the band will be focusing on finishing the album, expanding their social media presence, and playing gigs around their native Germany.